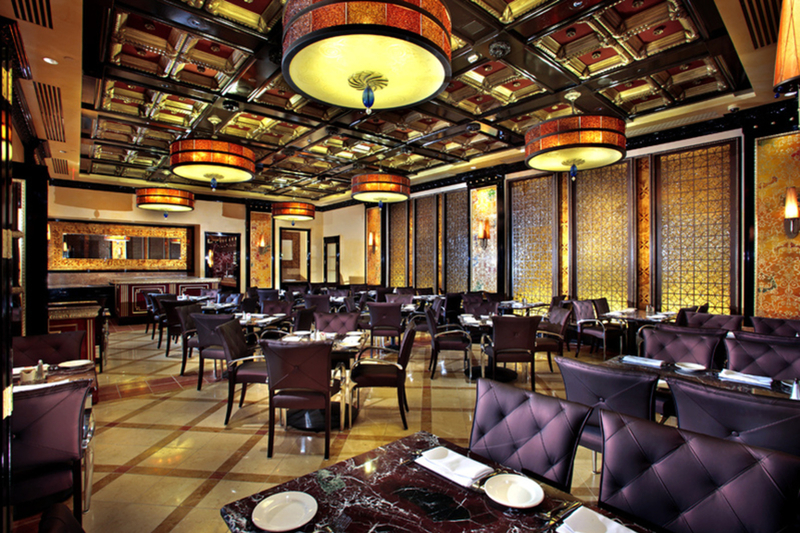 Blending the grandeur and luxury of European cafes with the sensibilities and spirit of an all-American restaurant, Grand Lux Cafe offers unique global cuisine in an elegant yet relaxed atmosphere. 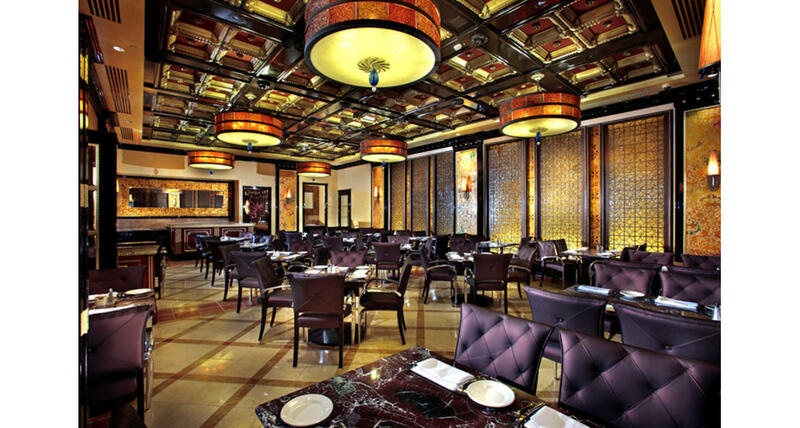 With entrees ranging from our Asian-inspired Miso Glazed Salmon, to their mouth-watering Chicken Madeira and the authentic Specialty Pastas, Grand Lux Cafe's expansive menu features "Something that everyone will love." Try the baked-to-order signature Chocolate Molten Cake and New Orleans Beignets for dessert.